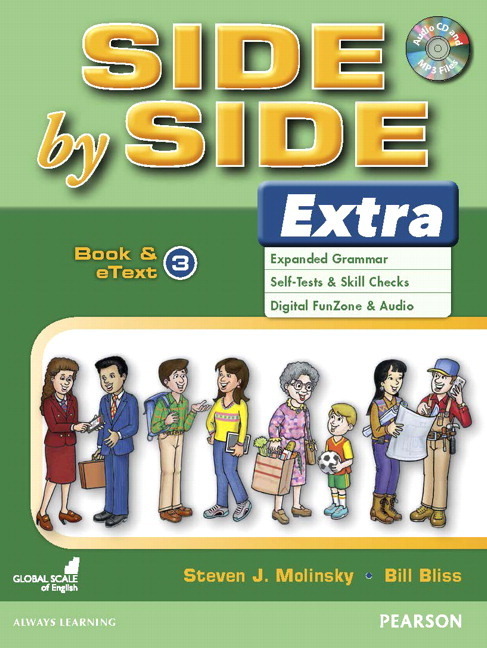 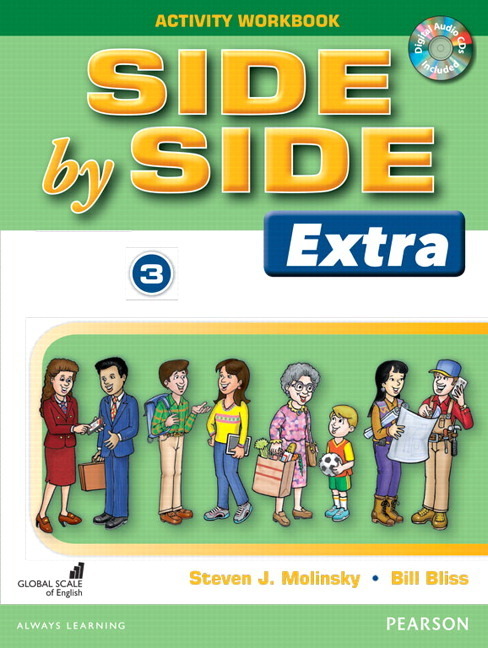 Side by Side Extra Edition - Activity Workbook with CDs (レベル 4) by Steven J. Molinsky and Bill Bliss on ELTBOOKS - 20% OFF! This is the new edition of SIDE BY SIDE! 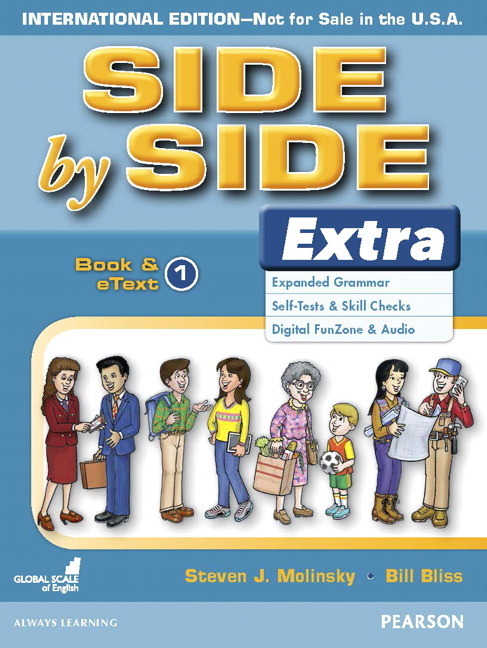 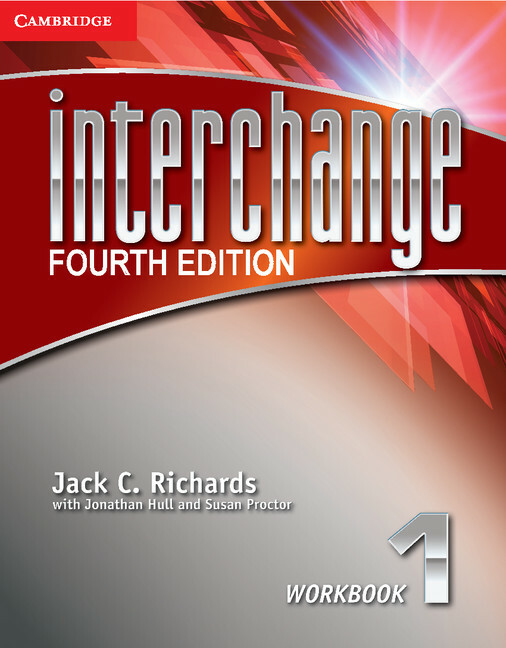 ALL NEW eText access included with every student book Use this digital tool to complement the program’s dynamic conversational approach. 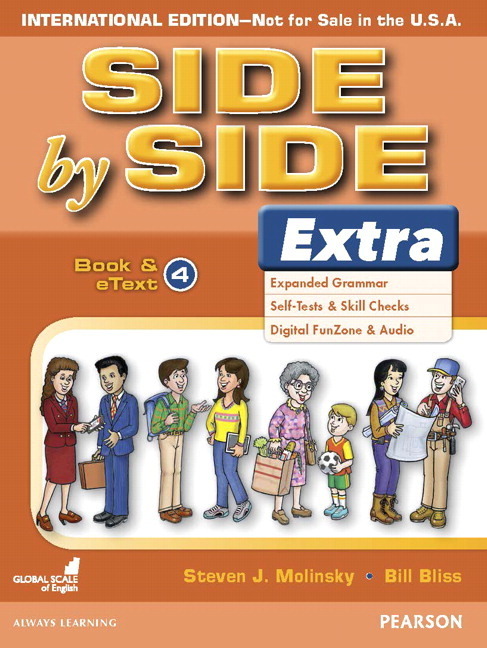 The eText supports students’ independent practice for self-paced learning. 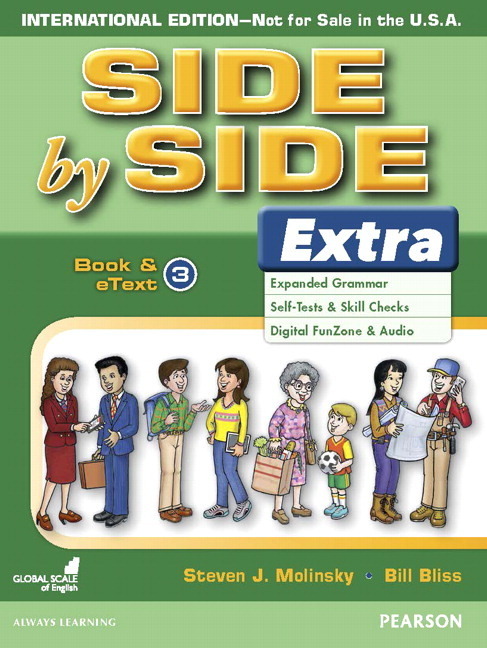 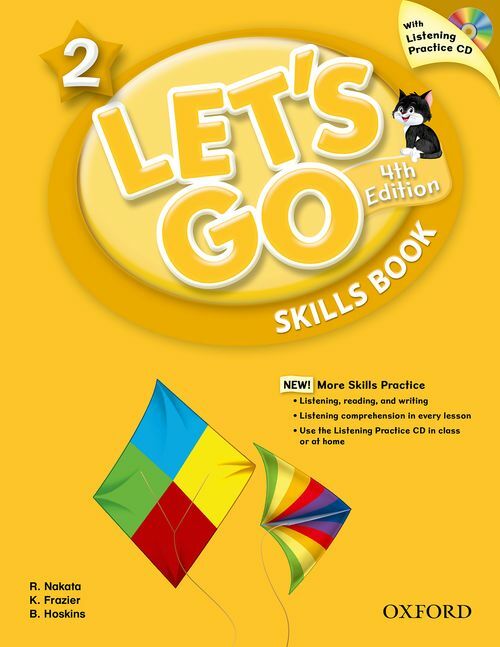 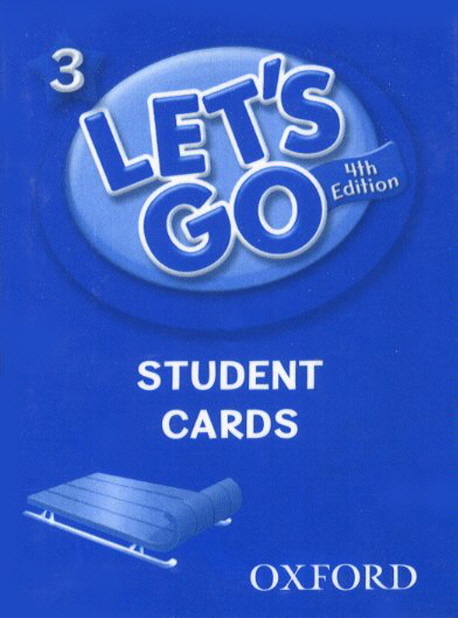 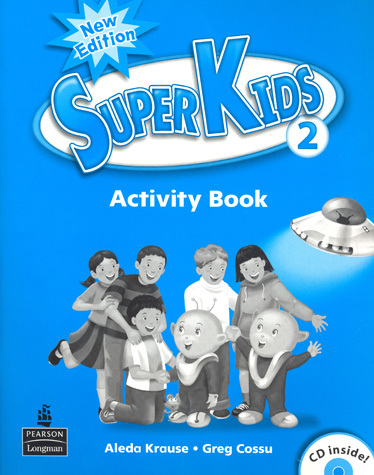 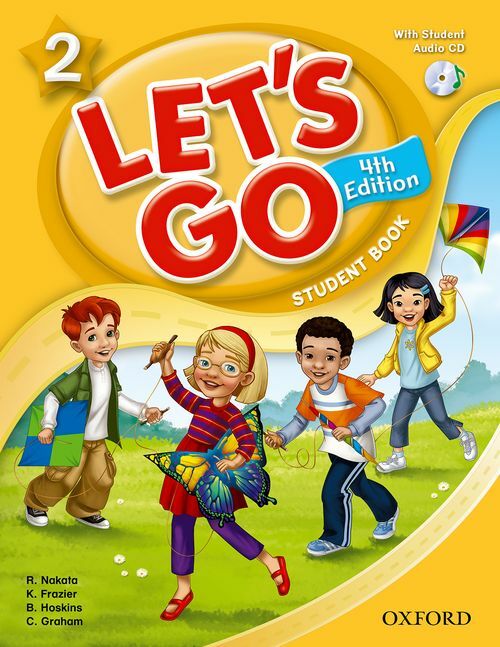 Pages of the Student Book, with the complete audio program in embedded links, provide conversation, listening, pronunciation, reading, and Gazette practice. 2,300 円 1,840 円 ∼ 20% OFF!